Blockchain: revolution, evolution or hype? Blockchain is becoming a frequently used buzzword. What is its history, what are the merits and what does the future hold for blockchain and cryptoassets? We will cover a broad range of topics, after which you will have a good grasp of how and why blockchain works as it does, and what are the potential use cases (and what projects will likely fade away as well). Talk accompanied by small workshop is meant for everyone interested in the topic. No prior knowledge of the topic required. This event is advisable for CTO, IT team leaders, CEO and Head of Innovation. 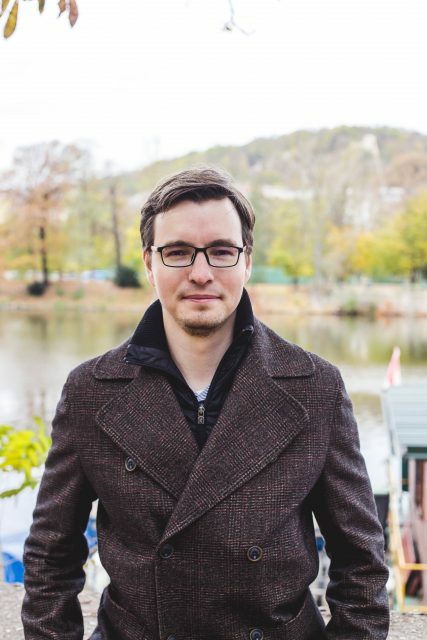 Josef Tětek is an analyst and consultant in the cryptoassets area. Josef is involved in the industry since 2015 and has published dozens of articles on cryptoassets and blockchain (Finmag.cz, BTCtip.cz, Alza.cz).